According to a recent Wall Street Journal article, doctors are treating common infections by overprescribing antibiotics–and possibly the wrong kind. Researchers from the CDC and the University of Utah recently conducted a study that found that 60 percent of time antibiotics were prescribed; doctors had chosen broad-spectrum ones such as ciprofloxacin and levofloxacin, that kills both good and bad bacteria. The research also showed that broad-spectrum antibiotics were being overprescribed to treat ailments such as urinary-tract infections, respiratory problems and skin infections. These conditions can be treated just as effectively with narrow-spectrum antibiotics such as amoxicillin and penicillin, which target a smaller number of bacteria. Overusing broad-spectrum antibiotics, especially when they aren’t needed, can make the drugs become less effective over time. In addition, excessive use can destroy good bacteria in the body and cause antibiotic-resistant infections to develop. 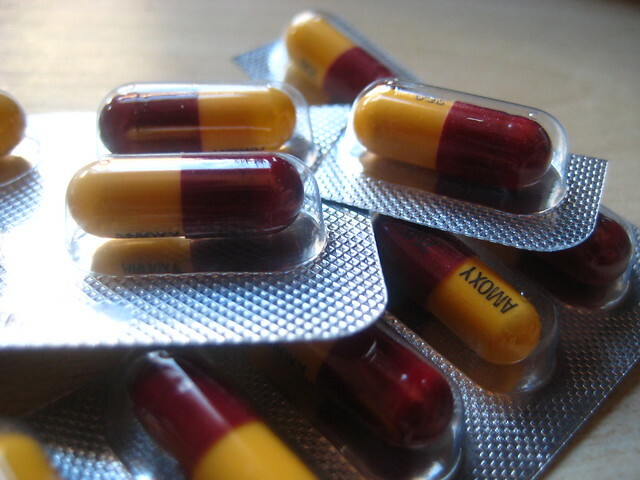 Broad-spectrum antibiotics are best used to treat severe medical conditions or used after treatment with other antibiotics have been ineffective. However, doctors may prescribe broad-spectrum antibiotics when they don’t know which type of bacteria is causing an infection. Patients–who may be in discomfort–don’t want to wait the one or two days it could take to order a test to determine the cause of the infection. Thus, broad-spectrum antibiotics are being prescribed when they may not be necessary. Antibiotics are effective when used wisely and as directed by a doctor. Patients should ask their doctors about the antibiotics they are prescribed. They need to know the reason why the doctor chose that antibiotic and if it is really warranted for the condition they wish to treat.